Thank you for your interest in volunteering with CSDSA. We are a volunteer run organization, so we rely heavily on our vendors for most of the events during the year. 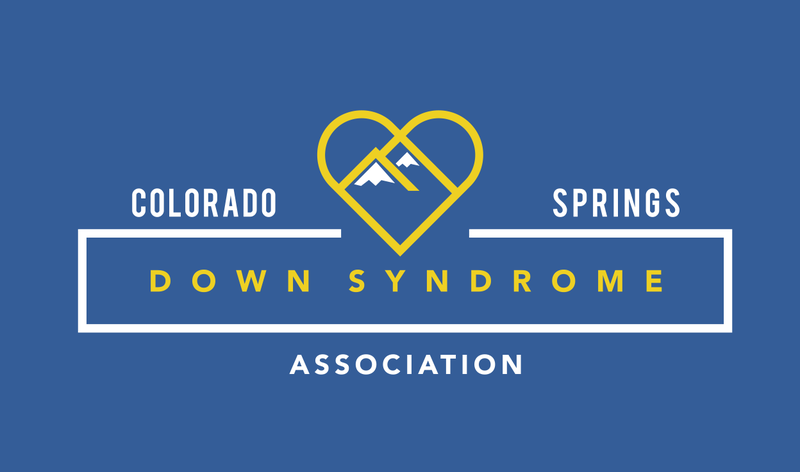 With that, our greatest need for volunteers is for the annual Colorado Springs Down Syndrome Awareness Walk. If you would like more information on volunteering for the walk, please contact us.